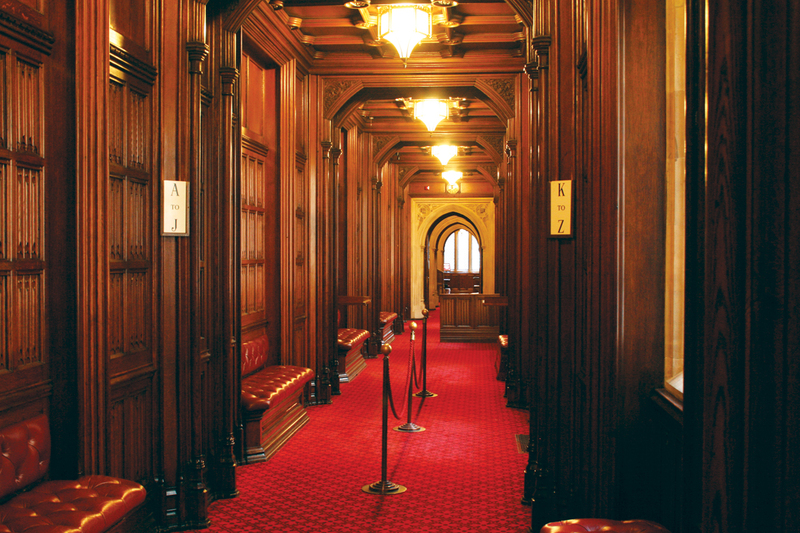 On 16th July 2015 the House of Lords debated a motion by Lord Alton of Liverpool, “that this House takes note of worldwide violations of Article 18 of the 1948 Universal Declaration of Human Rights and the case for greater priority to be given by the United Kingdom and the international community to upholding freedom of religion and belief.” During the debate the Bishop of Leicester, Rt Revd Tim Stevens, gave his final speech before his retirement. A video of his speech can also be viewed here. Extracts from the speeches of other members taking part in the debate, paying tribute to the Bishop of Leicester, are also included below. On 1st June 2015 the Bishop of Leicester, Rt Rev Tim Stevens, spoke in the debate on the Queen’s Speech, on constitutional, human rights, local government, devolution and welfare reform issues. The full text of his speech is below and it can also be watched online here. “a clear programme for working people, social justice, and bringing our country together—put simply, a One Nation Queen’s Speech from a One Nation Government”. 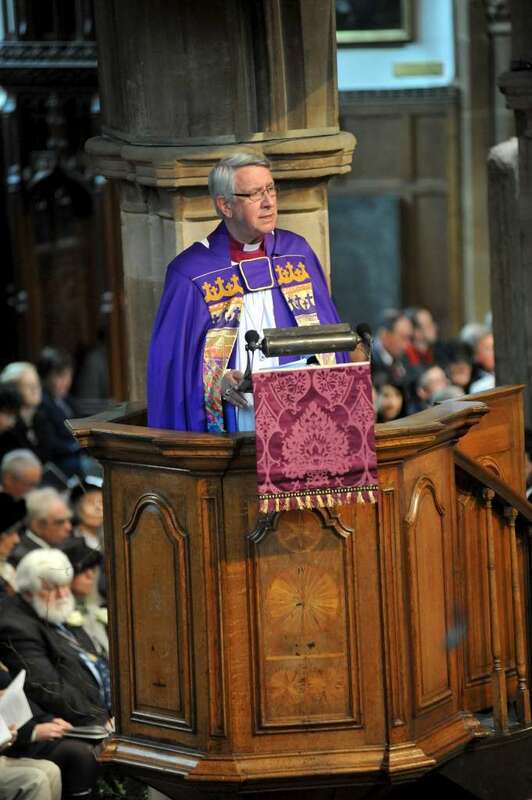 “We know that transitioning to adulthood is challenging and demanding for all young people today, but how much more so for care leavers” – Bishop of Leicester, 12/3/15. 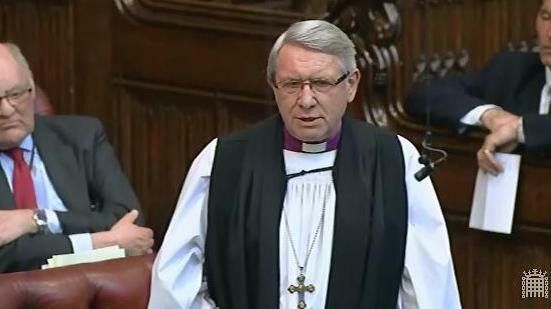 On 11th March the Bishop of Leicester, Rt Rev Tim Stevens took part in three Divisions of the House on amendments to the Government’s Small Business, Enterprise and Employment Bill during its Report Stage in the Lords. On 10th March 2015 Lord Touhig asked Her Majesty’s Government “how many people are awaiting assessment for personal independence payments?” The Bishop of Leicester, Rt Rev Tim Stevens, asked a supplementary question. 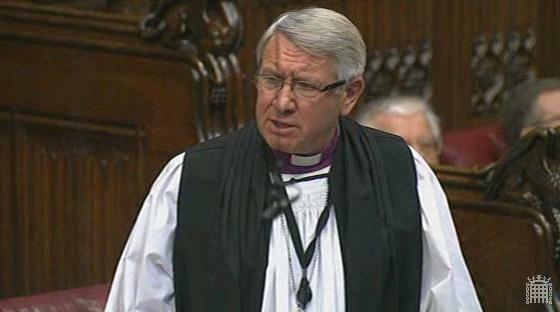 The Lord Bishop of Leicester: My Lords, can the Minister tell us how many 16 and 17 year-olds are awaiting reassessment? What action do the Government propose to take to meet the additional needs of that group, including providing support for them through the reassessment process? Lord Freud: I will have to write to the right reverend Prelate on that matter. I do not have the data on 16 and 17 year-olds so I shall write to him.